Mike Scioscia will not return to the Los Angeles Angels in 2019. 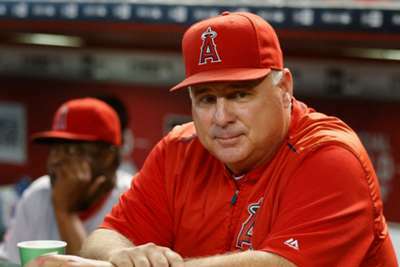 Scioscia announced he was stepping down as Los Angeles' manager after his team's season-ending 5-4 win over the Oakland Athletics on Sunday. He had led the Angels since 2000. Scioscia guided the Angels to a win over the San Francisco Giants in the 2002 World Series. He accumulated a 1,650-1,428 record during his 19 seasons in Los Angeles. But, the Angels have struggled in recent years. They last made the playoffs in 2014 and racked up a combined 319-329 mark in the last four seasons. Los Angeles made seven playoff appearances and reached the American League Championship Series (ALCS) three times under Scioscia's leadership. 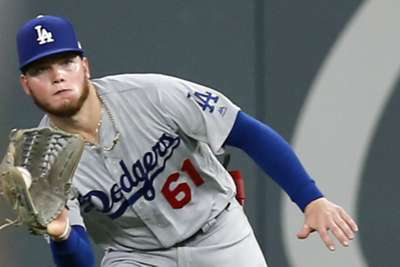 Alex Verdugo produced some magic during the Los Angeles Dodgers' win against the Milwaukee Brewers.